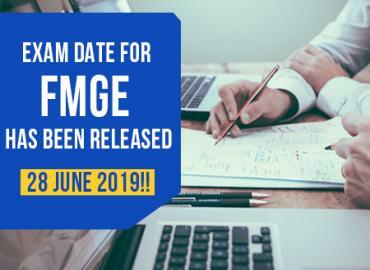 Want to pursue MBBS from Abroad? 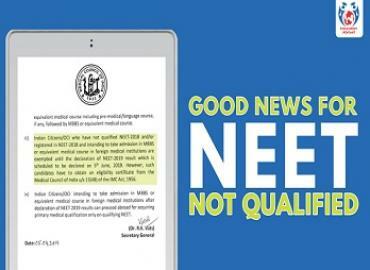 Now, you can Study MBBS from Abroad if you have not appeared or qualified NEET. Live your dream to become a doctor that too at an affordable fee. 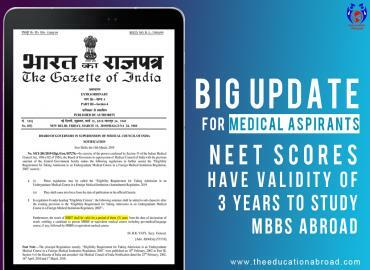 Non-Qualified / Non-Appeared NEET Students can now Study MBBS Abroad in Top Government Universities of Abroad. 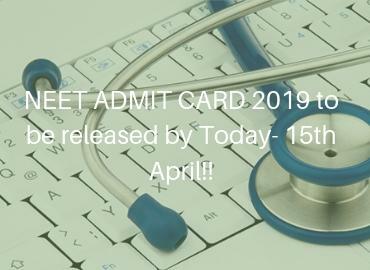 Enrol with us at become a global doctor. Contact Education Abroad immediately for any such assistance.